Qualtrics Webinar: Tools To Connect Employees To The Customer Experience | Watch Now! 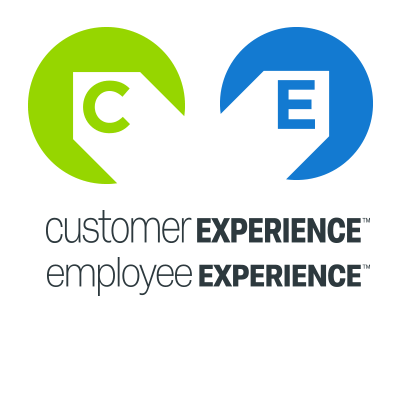 This webinar, tools to connect employees to the customer experience, is part 4 of the webinar series. What are the effective ways to engage employees and immerse leaders in the customer experience and what tools and processes are required to drive a culture of innovation. 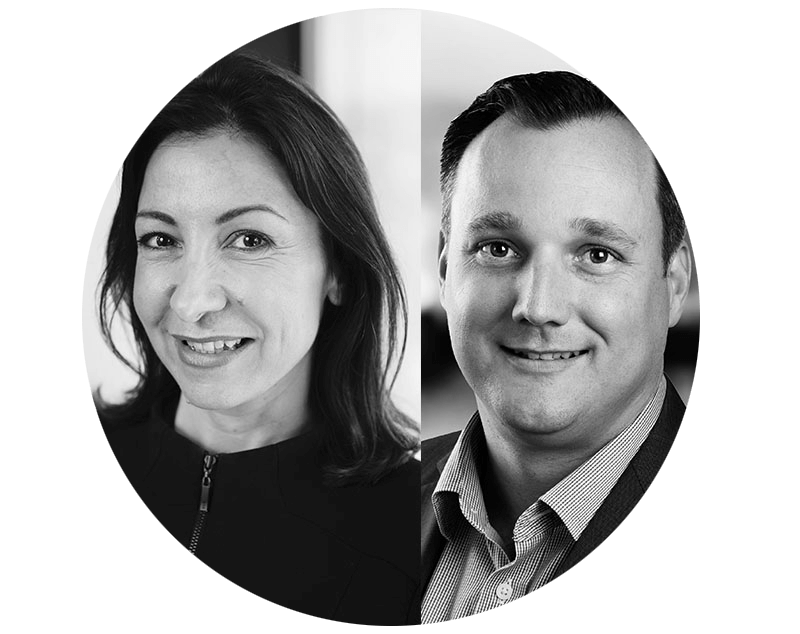 Guest Interview: Jin Wan (Enterprise Customer Experience Manager, Vodafone New Zealand) will shares how Vodafone NZ is connecting employees to the customer experience. BONUS: You'll have access to download a 40 page workbook "Customer Experience Design Toolkit" which is referenced during this webinar. Download the CX Design Toolkit Workbook (PDF) which is referred to in this webinar.